Russia, India and Iran will discuss the launch of the North-South international transport corridor in November, according to the Iranian television channel Press TV. It is noted that its length will be 7.2 thousand kilometres. The new project will involve both rail and water transport. Goods will go from India to the Iranian city of Bandar Abbas on the coast of the Persian Gulf, then to Bandar-Enzeli on the coast of the Caspian Sea, from where they will go by sea to Astrakhan, and then by rail to Europe. 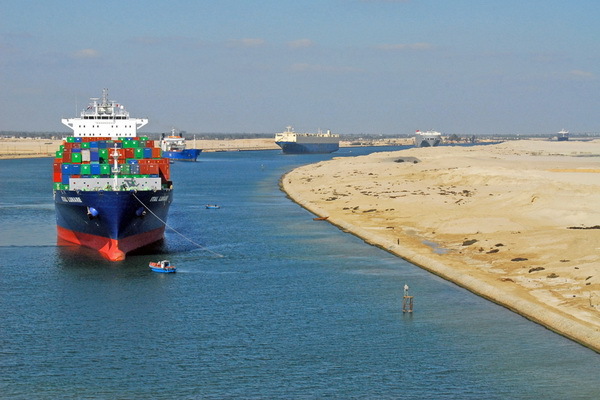 The corridor will become a cheaper and shorter alternative to the Suez Canal: the time and cost of transportation will decrease by 30-40 percent. For example, when compared with the Suez Canal, goods from Mumbai to Moscow along the North-South corridor will arrive 20 days faster. In addition, it is planned that 20-30 million tons of cargo will pass through the new route per year. Earlier, Indian Minister of Commerce and Industry Suresh Prabhu said that the corridor should be actively used as soon as possible. Trial deliveries in a new way have already passed in 2014.